Hello! My name is sunjay as you can see my name is not a name people would use because my name is from india. 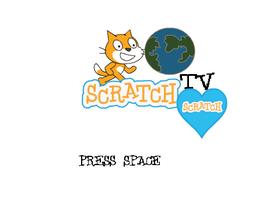 My hobby is coding that's why i joined scratch.It was the biggest best dream come true.